I’m still trying to wrap it around my head that I’m a photographer. I’m more familiar with video, since it was one of the subjects I studied while in school, but I digress. 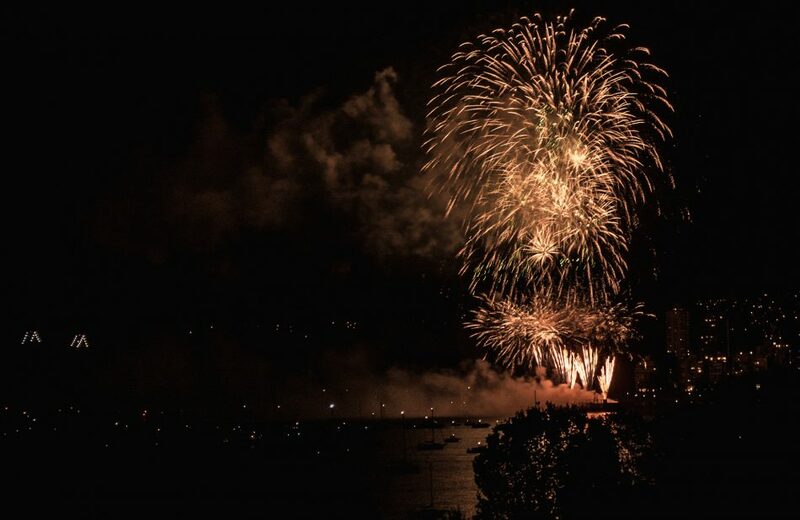 The photo is from the 2015 fireworks competition in Vancouver. One of the editors from Viewbug liked the photo and thought it was worthy to find out how I took the shot. I think I’m taking better photos now, but that particular photo resonated with viewers. It’s not award winning photography, but this encourages me to strive harder to become an even better photographer and videographer.